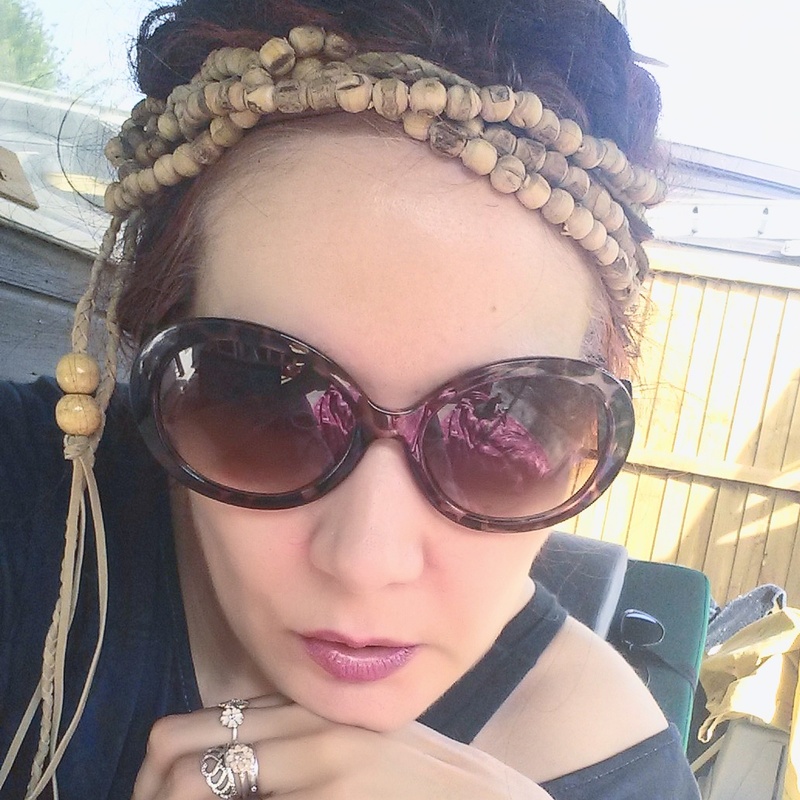 Working on admin #boho style – my best #tulsi beads, #sunglasses & #patchoulioil! (#nomakeup – just a little #lushcosmetics tinted lip balm). New Mayastar Online #EnergyHealing & #SpiritualDevelopment offers – including the #Samhain special Killing Moon 30 Day Ritual Intensive (#karma #KarmicHealing #spell #spells #magick).